In this 4-hour workshop, we'll create a landscape format journal constructed of different sized papers. We're going to be pushing deep with new techniques and exercises in this class going beyond the tradition, "Today I did this . 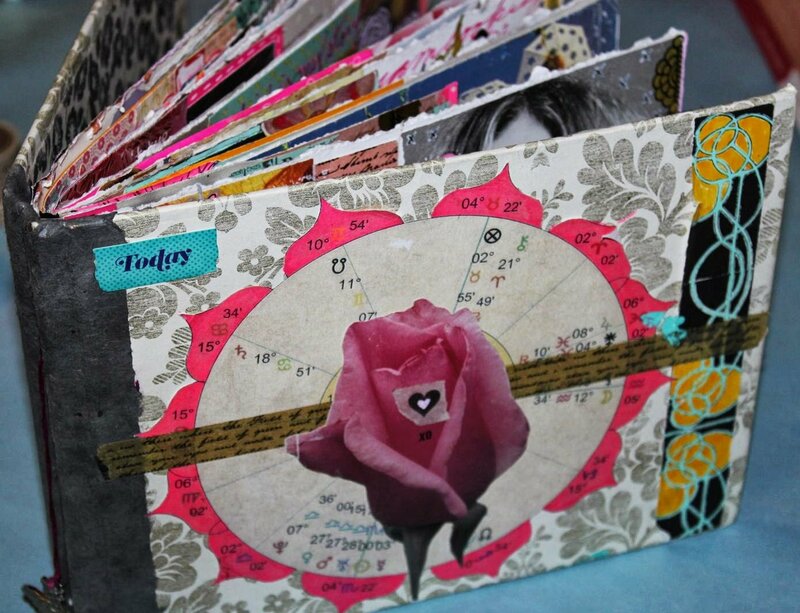 . . "
Create a rich journal made by your own hands using your favorite materials to document your journey. 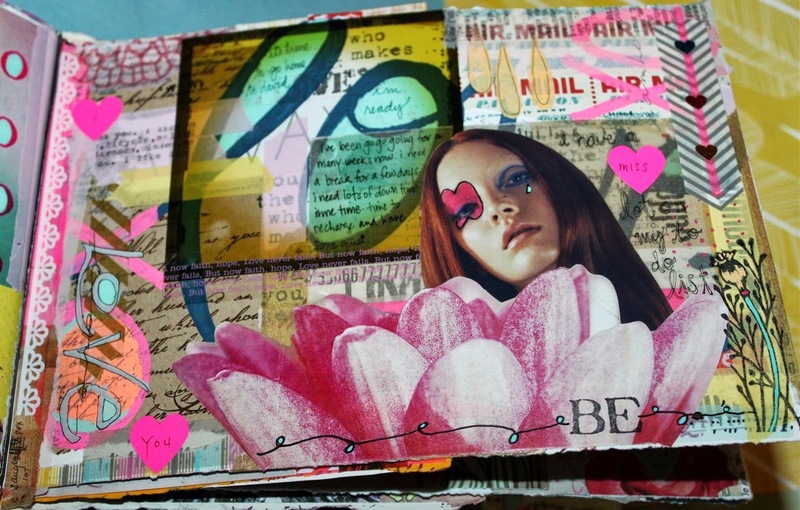 We'll be focusing on new collage, journal and writing techniques in this class. No-refund policy: You must pre-pay to reserve your space. Out of respect for our guest instructor, we cannot offer refunds on classes. You may transfer your class fee to another class if you notify us within 3 days of class. You can also transfer to another person to take it in your place.